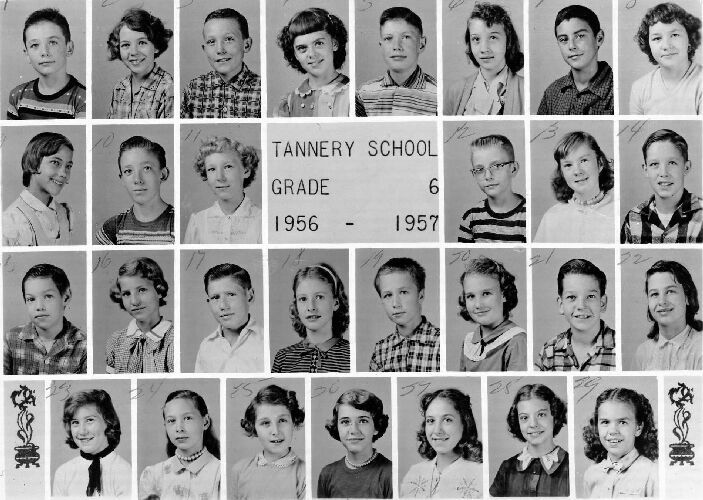 Tannery School 6th. Grade, 1956 - 1957. Riverside Drive, Richwood, West Virginia. remember or errors we have made, please let us know. Teacher was Mrs Blake, she was only there this one  year that I know of. © Background 2006 By [ Billybob] All rights reserved.